Mobile apps make our lives so much easier. There are apps that tell us the weather, apps that let us pay our bills, apps that help us find our significant others, and there are now apps that allow medical professionals to better communicate with their patients. 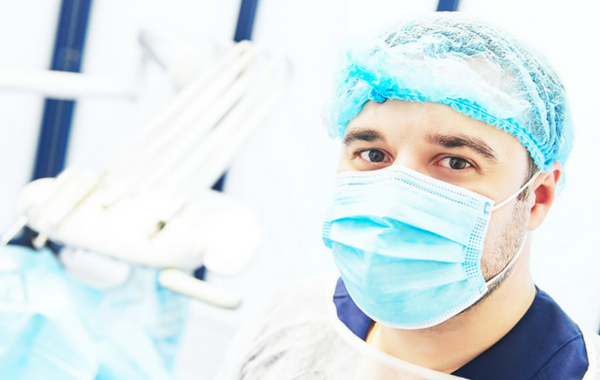 Because we now live in a technology-based world, it’s smart for dentistries to keep up with the times when it comes to best serving the patient. Below are five apps can help your practice help its patients through more efficient and effective communication. Available on Android, iOs and Blackberry devices, dcStory is a free tool used by dentists to educate and motivate their patients with easy explanations of complex dental procedures and multi-step treatments. With the app on an iPad, dentists and hygienists can sit right next to their patients an narrate a customized treatment plan with the help of high-quality 3D animations. The included X-Ray Plan module allows easy tab and touch functionality to select and move illustrated objects onto a patient x-ray. It also provides explanations of treatments and alternative treatments according to each patient’s dental needs. This information can easily be stored in individual patient folders for future use. DDS GP (Dental Demo Suite General Practice) is an app that helps dentists communicate dental conditions and treatment plans more effectively to their patients. 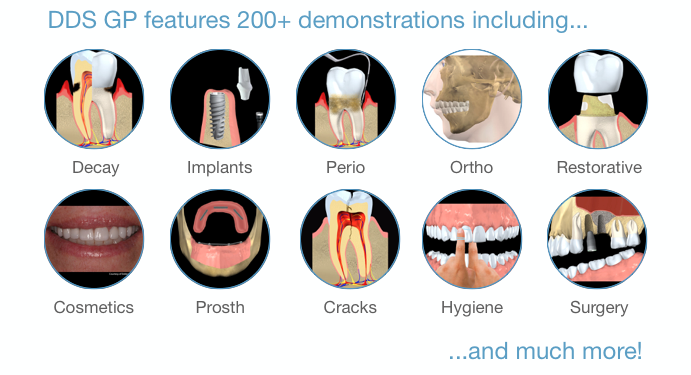 With more than 200 illustrated demonstrations, dentists can show their patients the progression of conditions and diseases and treatment steps. The app, which is $399.99, allows dentists to add their own photos, draw on the screen with their finger, and create customized treatment plans for their patients, which can be printed and emailed. It is available on Android, iOS and Blackberry devices. 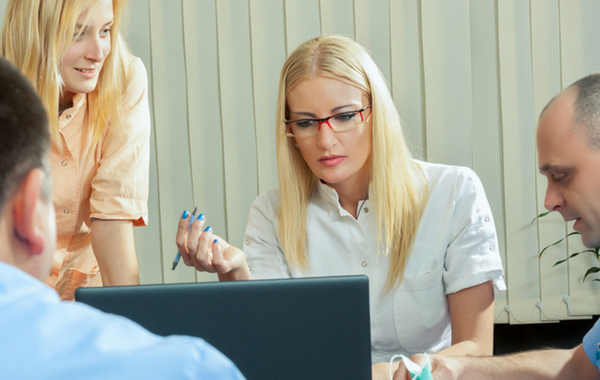 Dental Manager focuses more on the business side of the dentist/patient relationship. This free app has a cost calculator and treatment plan construction, and a way to send that information to the patient via email or text. Dentists can use this app to create a database of all their patients and share it with their co-workers to get everyone on the same page. Dental Anywhere works with individual dentistries to create customized apps for their specific needs. 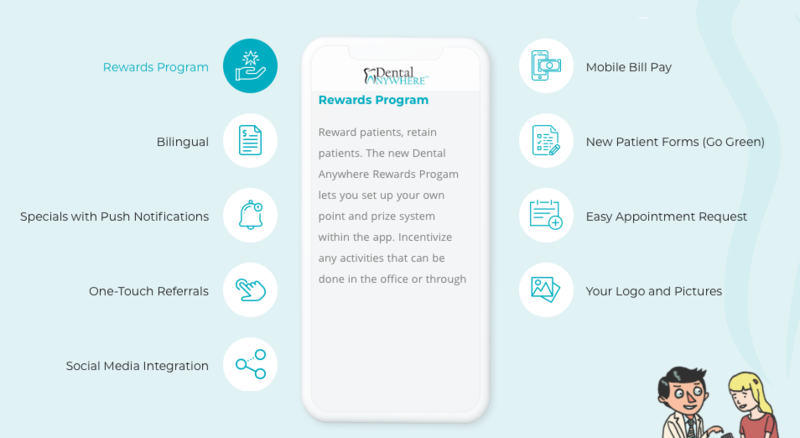 The app is available for general dentists, orthodontists, pediatric dentists and oral surgeons, and is comes in three versions: lite, premier and rewards. 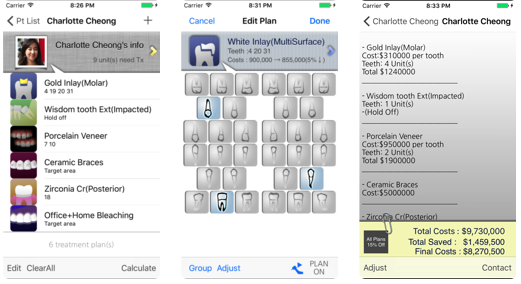 Lite, the most basic version, comes with a way for patients to contact the dentistry, a map, an appointment request button, sharing pre/post op notes, an emergency screener and a PayPal integration. Pricing starts at $69 a month. 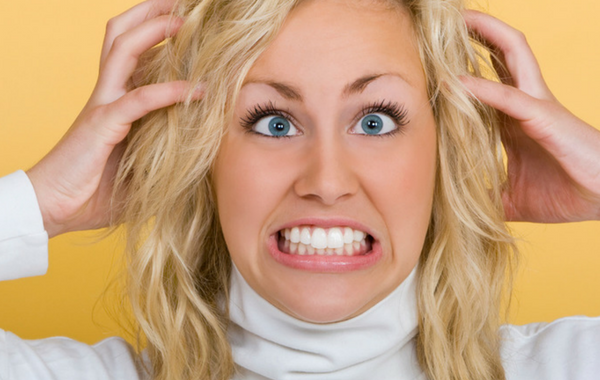 Mavro allows dentists to communicate technical and medical terms and concepts with their Spanish-speaking patients. 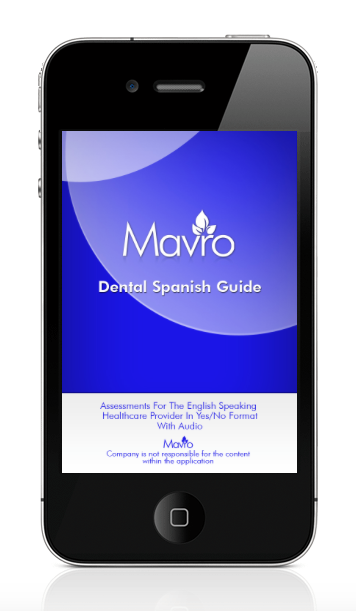 This free app has audio capabilities that clearly and deliberately pronounces Spanish, which dentists can either use to communicate to the patient or they can repeat the phrase themselves. The app comes with a bookmarking, so dentists can save frequently used information and questions for easy access. It also has flashcards with an audio pronunciation component for dentists to practice and learn Spanish.